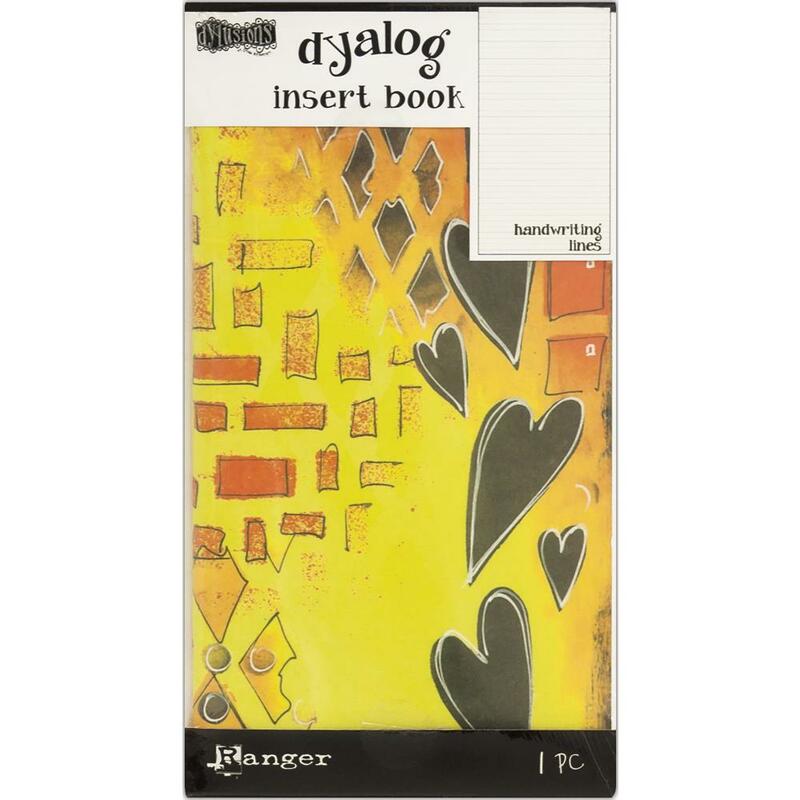 This Insert Book has Ruled Handwriting Lines and approximately 4" x 8". Use this in your Travel & Planner Books or just by itself. Product by Dyan Reaveley / Ranger Ink.